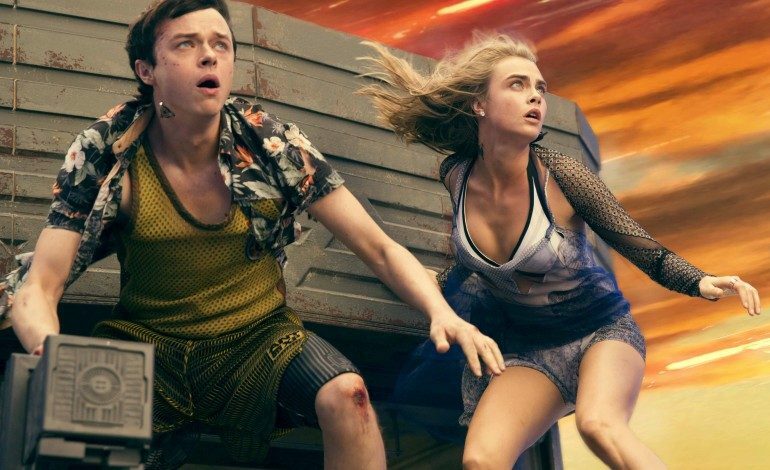 Visionary French auteur Luc Besson took to his Facebook page to share new images of his latest science fiction bonanza Valerian and the City of a Thousand Planets. And judging from the pictures, the film looks to be as colorfully madcap and as crazy as you would expect from the filmmaker behind such works Léon: The Professional, The Fifth Element and most recently the bonkers Scarlett Johansson-led action flick Lucy. Valerian, based on the comic book by Pierre Christin and Jean-Claude Mézières, centers around a time-traveling sleuth on a mission to investigate an intergalactic empire. The eclectic ensemble cast includes Dane DeHaan (The Place Beyond the Pines), Cara Delevingne (Suicide Squad), Rutger Hauer (Blade Runner), John Goodman (10 Cloverfield Lane), pop superstar Rihanna and Oscar nominated actors Ethan Hawke (Boyhood) and Clive Owen (Closer). Besson penned the screenplay. Valerian and the City of a Thousand Planets is due in theaters on July 21, 2017. Check out the latest images below – included is the first peek at Owen in full costume.